Q... Confused which Band to Book for Your Big Day??? Answer; HOW TO RATE A BAND & THE MUSICIANS IN IT... LOOK AT THEIR PASTED EVENTS!!! Real Pictures & Videos showing… Lot’s of audience interaction & Positive Energy…for ALL Guest to enjoy!!! * This is a FREE service, there are absolutely no fees, commissions, hidden charges or otherwise, and Ultrasound Wedding Band will respond directly to you. 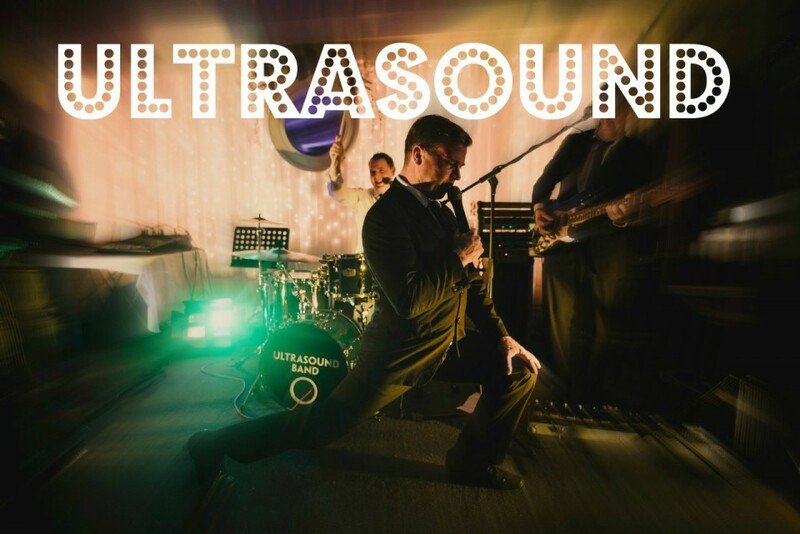 We respect your privacy, you are not signing up for a newsletter or spam, and your enquiry goes only to Ultrasound Wedding Band. Ultrasound Wedding Band is in Dublin, Ireland. Can't recommend ultrasound enough, they were absolutely brilliant. Got everyone up and dancing and involved, every person at our wedding commented how brilliant they were. Will definitely be recommending them to anyone and everyone. They're all you want in a band and DJ! Absolutely brilliant band, they were fantastic at our wedding everyone up on their feet from start to finish, no one had a seat - fantastic energetic band. And a mix of music for all ages. Highly recommend these guys for weddings. Thank you lads. We had Ultrasound for my brother's wedding on Saturday. From start to finish they had the dance floor packed. Great crowd interaction and energy - everyone was saying how good they were. Highly recommend to anyone thinking of booking them for their wedding - they were true professionals to deal with and really made the night. Thanks so much Gary and the lads! This band made what was a perfect day even more perfect! I have never heard so many guests say how brilliant the band was. Everybody was so impressed. The dance floor was full from start to finish. Myself and Martin didn't stop dancing for the whole night. What a sight to see wedding guests of all ages hopping and jumping all night long. Ultrasound really did us proud. A very professional bunch of musicians but what sets this band apart is their sense of fun and interaction with the guests. Thanks for the really great memories. so happy we picked you! Just want to say a massive massive thank you to you and the lads for absolutely ripping it up at the wedding on Friday night! So many people commented ye were the best they have seen and hopefully ye can get some new business from it, ye deserve it! Top quality from start to finish, me and Caroline are so happy we picked you!